Brixton Hill dwellers are fond of food and dine in famed restaurants like Negril, Boqueria, The Lido Café, and Satay Bar. These eateries and bars need to satisfy their customers with better amenities. At London Gas Plumbers, we feel offering better plumbing, gas safety, and offering electrical security are the ideal ways to retain the customers. Hence, we suggest a service contract for emergency plumbing, central heating, and gas safety. The customers will be happy if the hotels and pubs have block free drainage system. 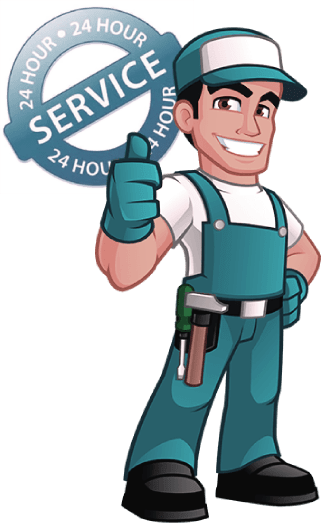 Our commercial drain engineers are available 24 hours to meet your emergency plumbing. Feel free to talk to us. We offer discounted packs and help you reduce your utility bills. Quite often, we need to upgrade the pumps, pipes, door entry systems, central heating installations for the sake of energy efficiency. When it comes to domestic central heating services, we are second to none. Residents in Brixton Hill requires fireplace installation services, kitchen refurbishment services, bathroom refurbishment services to attain better footing in the society. Our experts will replace the fixtures with branded products that will last long. Many choose the Grand Victorian buildings for cheap rents. The owners should bear in mind the best way to get the best paying tenants is by offering the best plumbing and heating services. This will make them pay the rents with glee. Property owners deal with us for discounted packages. You must need gas safety. Our domestic gas engineers are second to none when it comes to giving you gas safety certificates to comply with the state regulations. Call us today at 020 3968 4193 for the best deal.